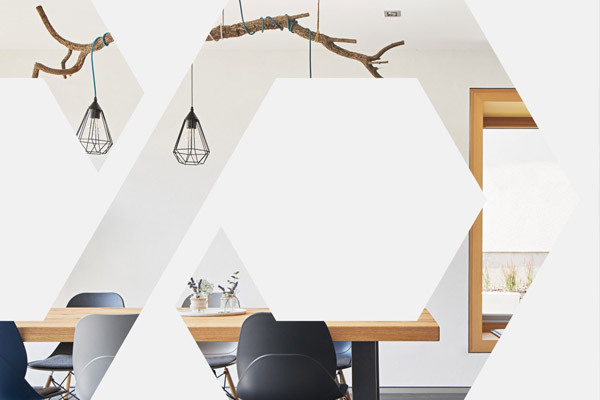 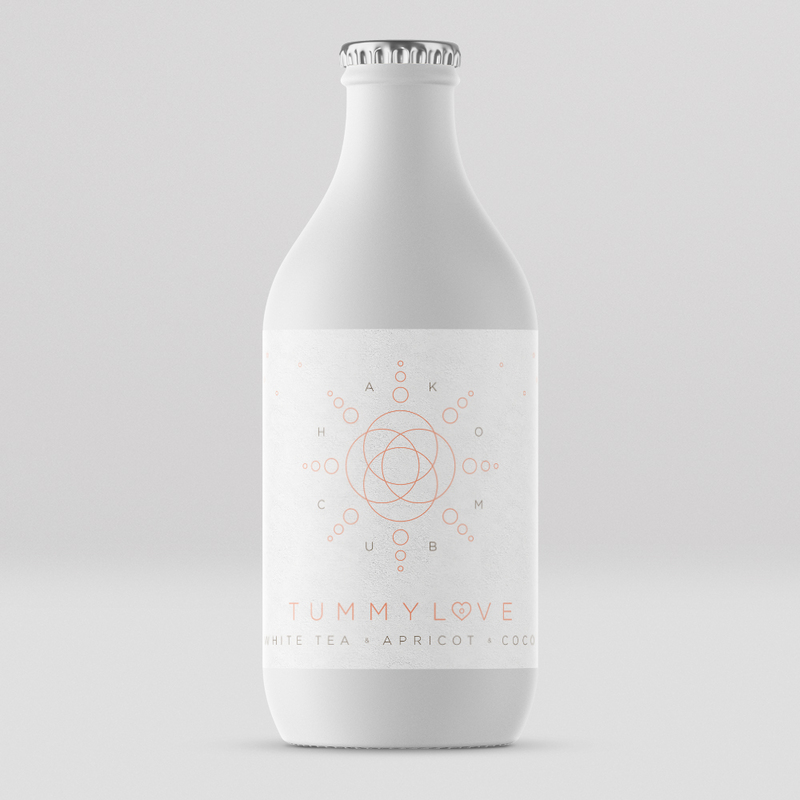 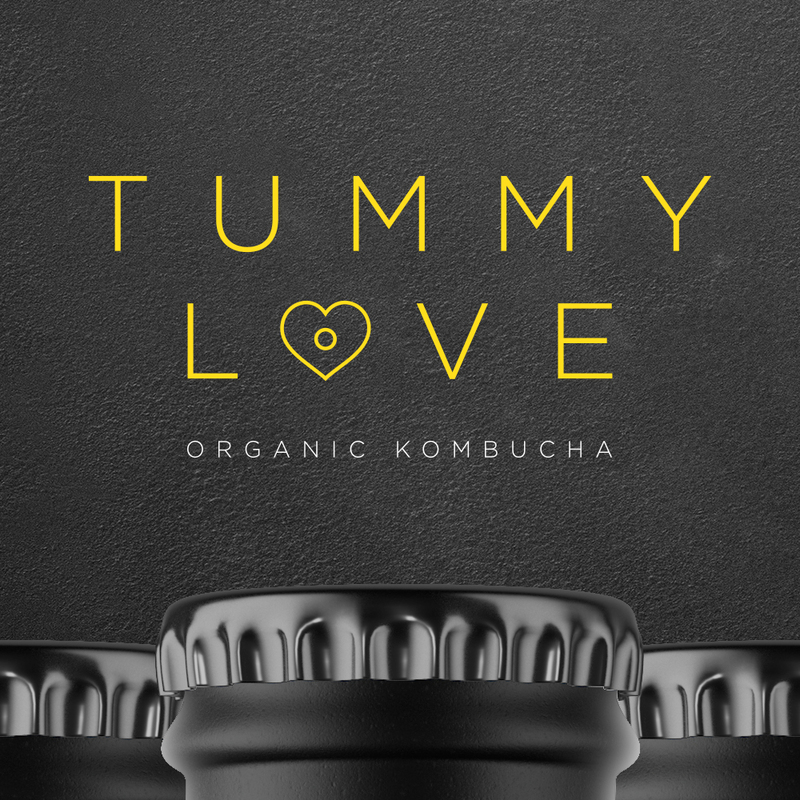 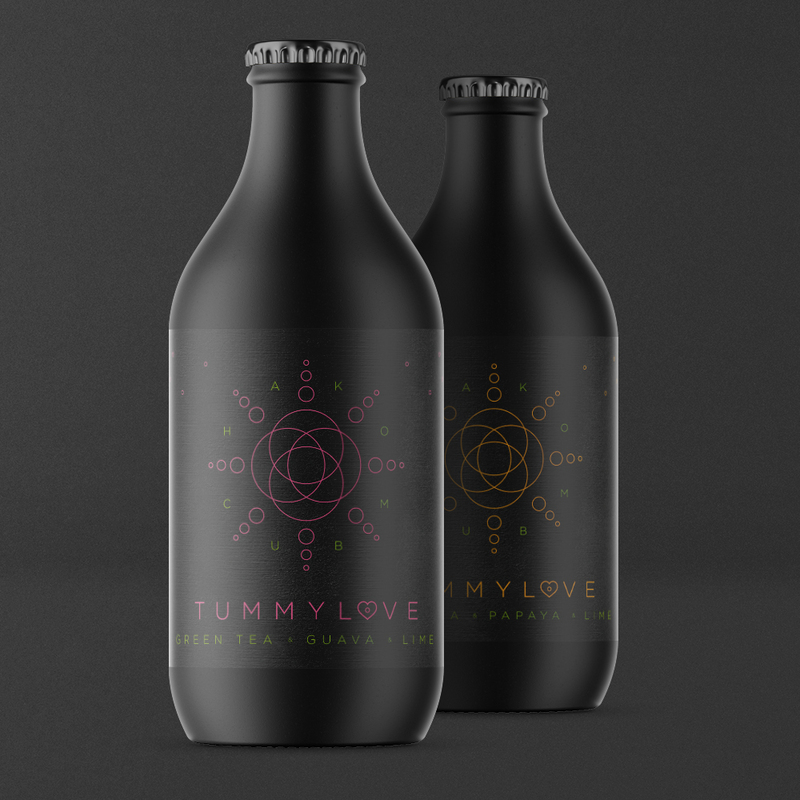 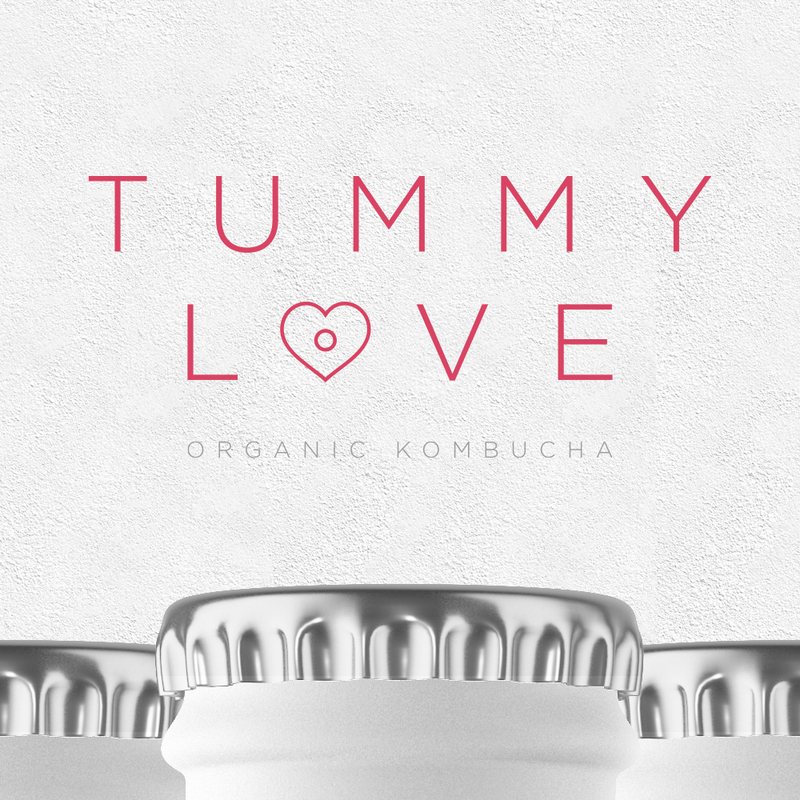 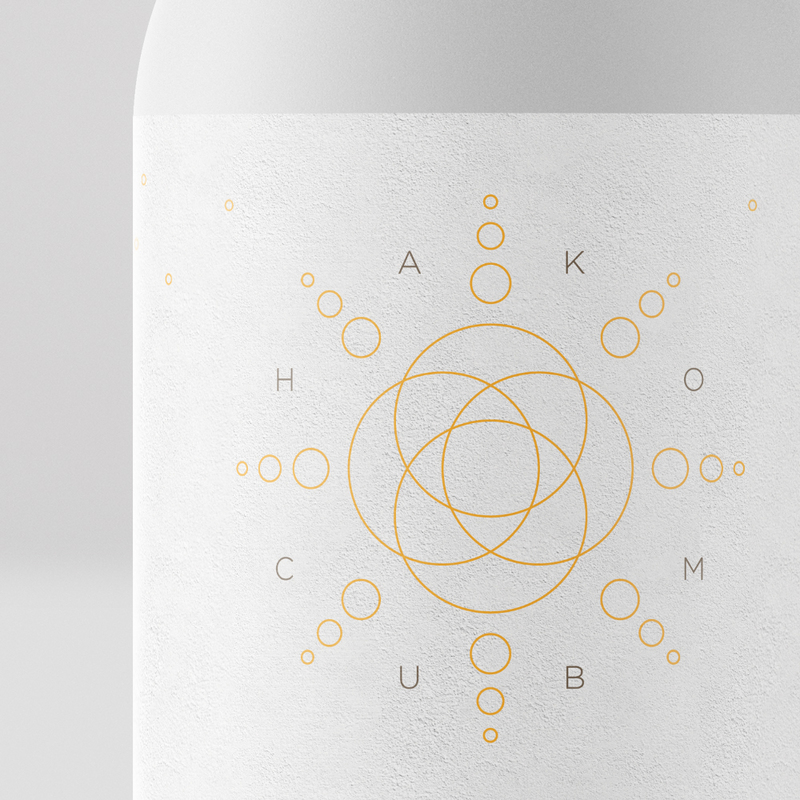 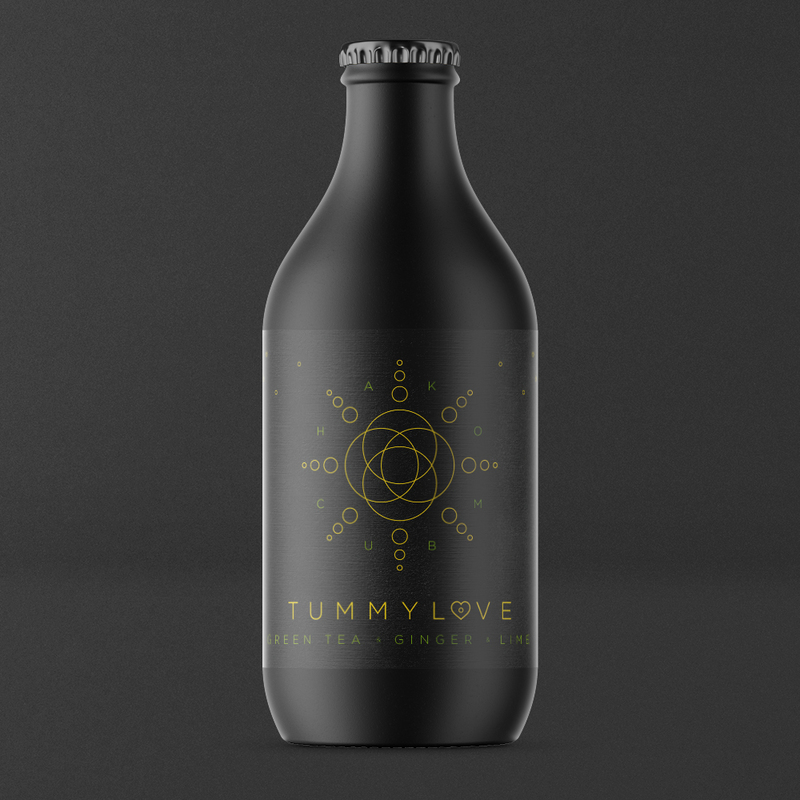 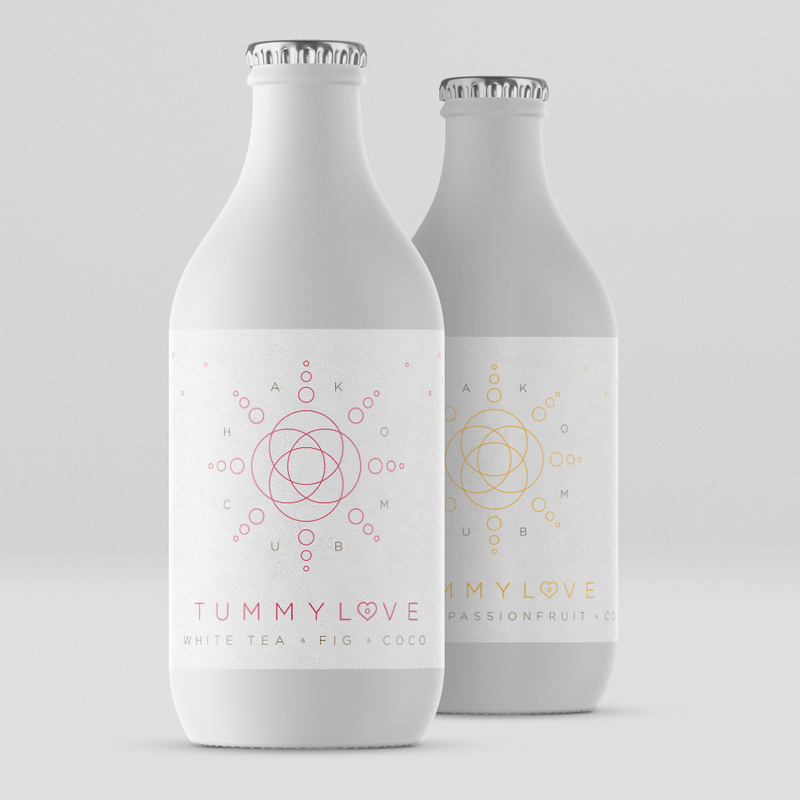 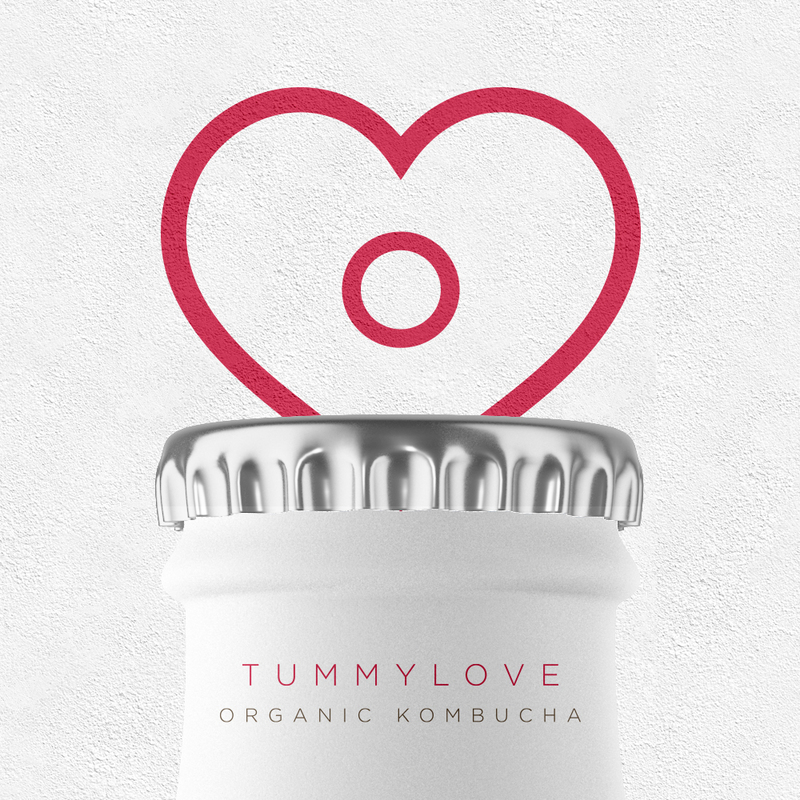 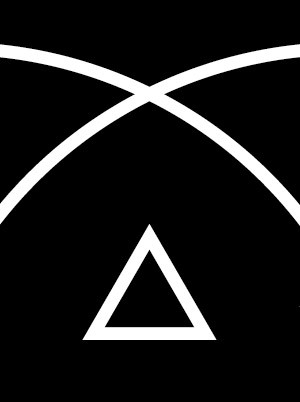 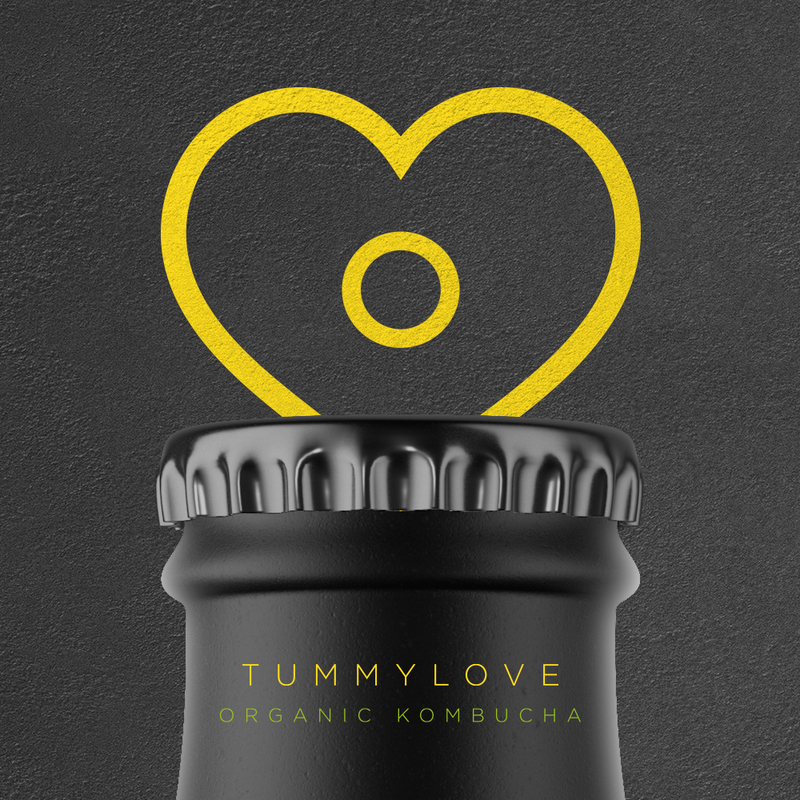 Tummylove is a design concept for a fictive organic kombucha. 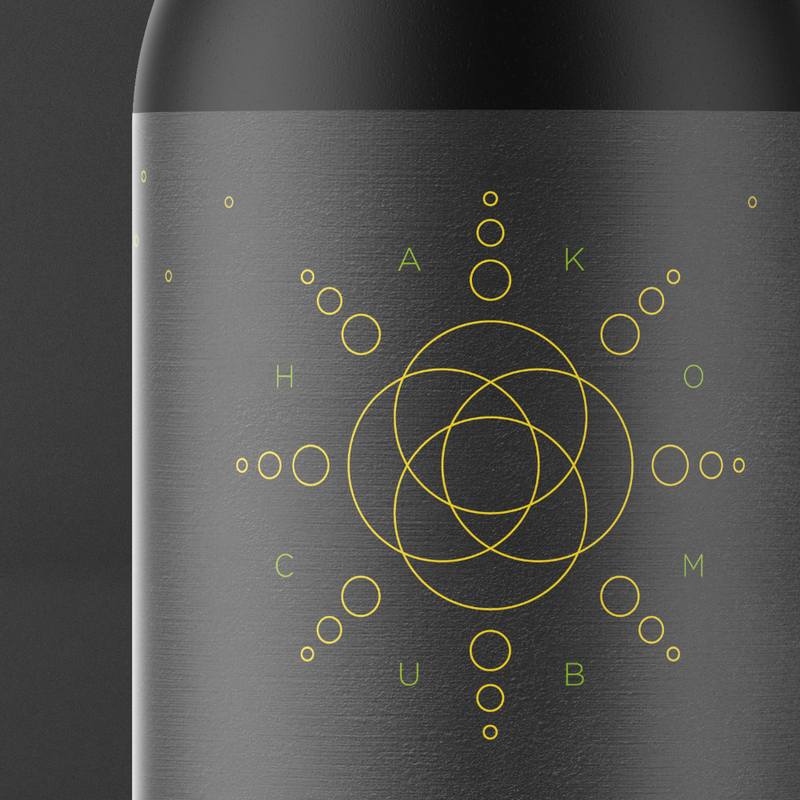 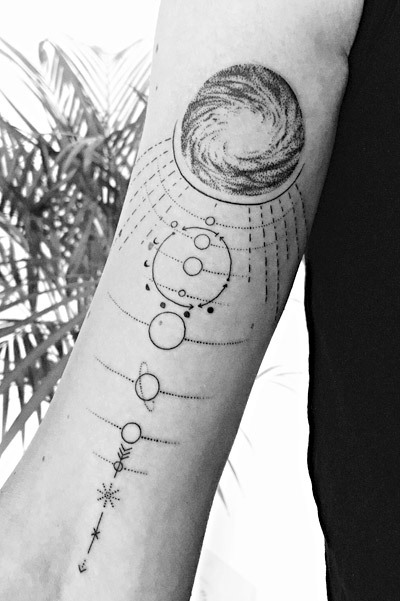 It is based on a simple black or white matte bottle. 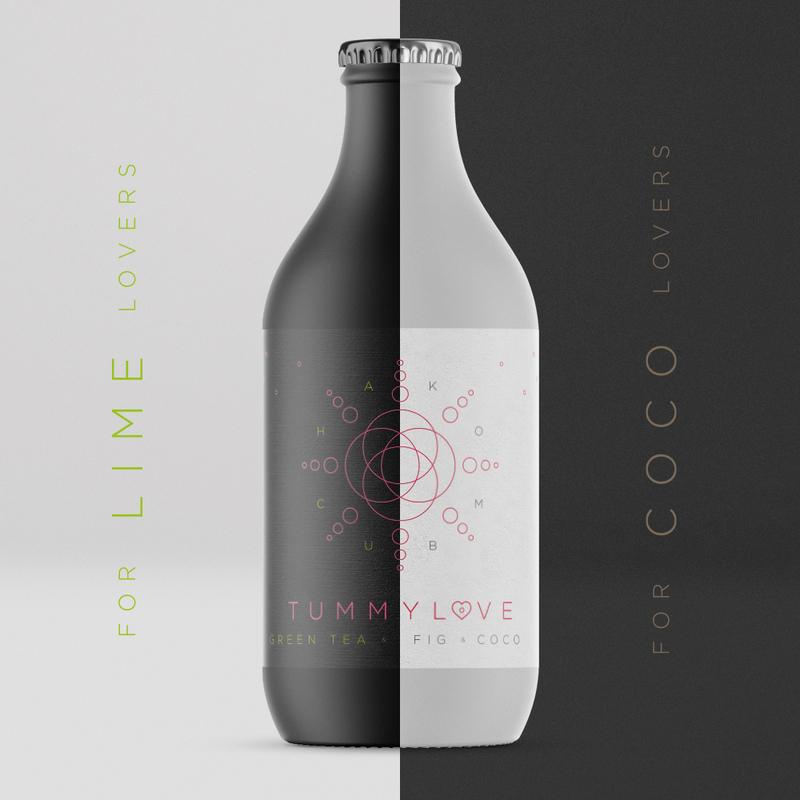 The flavors differ from each other by using unique color codes with a light fine line design.